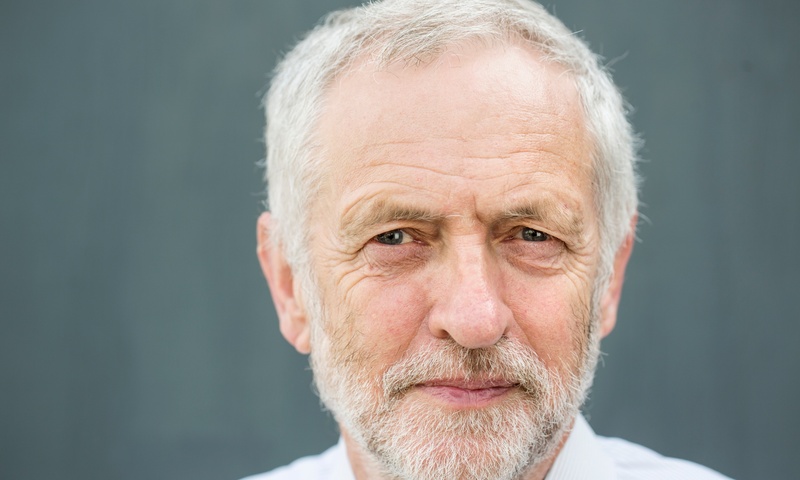 COULD JEREMY CORBYN BE THE SAVIOUR OF THE BRITISH LEFT? Posted on July 21, 2015 by Norwich Radical	in Inter|national and tagged activist, austerity, BDS, election, grammar school, Green Party, israel, jeremy corbyn, Labour, labour leadership, labour party, left wing, liz kendall, middle class, palestine, socialism, student union, UEA. Whilst the second round of Tory austerity begins to bite, the party of working people is deep into its leadership election, with just under a month to go until the results are announced. In a shock poll last week Jeremy Corbyn, the veteran socialist candidate, came out on top with the pollsters saying he has ignited a grassroots campaign of young Labour activists. But is this softly spoken, unassuming lefty going to be the saviour of the British Left? There is no doubt that Corbyn is a principled and unwavering politician and campaigner. He famously split from his partner due to a dispute over sending their child to the local comprehensive school in inner city Islington. But is the wider public ready for a party leader that wants to boycott Israel, renationalise the railways, and scrap nuclear weapons? we do have to start asking why the big names on the left of British politics are largely from middle class backgrounds? Well, student unions like the one at the University of East Anglia in Norwich and the National Union of Students have voted to support the Boycott, Divestment and Sanctions campaign against illegal Israeli occupations. And 66% of the population think we should bring the railways back into public hands and more than half of the population want a reduced nuclear deterrent or to scrap it all together. Although not all Corbyn’s views are universally popular there is definitely an appetite for them. Not least with the resounding election of the anti-nuclear, anti-austerity Scottish National Party in Scotland. Despite his track record of being on the left of the Labour Party, he is the son of a grammar school maths teacher and a grammar school graduate himself. A problem that is mirrored by the other hope for the Left, with the Green Party’s Caroline Lucas being privately educated. Although people should not be pigeon holed based purely on where their parents chose to educate them, we do have to start asking why the big names on the left of British politics are largely from middle class backgrounds? Who knows how the public would react to a maverick, a leader that is a bit rough around the edges? As much as I don’t want to play in to the personality politics of the wider press, unfortunately we are obsessed with charisma and media presence in the UK, neither of which Corbyn is particularly strong at. He sometimes speaks in ways that are not accessible unless you move in circles that keep up with politics and he often holds himself with closed body language whilst sitting next to the media trained, open postures of the other candidates. Can a politician like Corbyn compete with the slick media technique of Liz Kendall or David Cameron? These questions are difficult to answer — for so long all we have known is clean cut perfectly moulded party leaders. Who knows how the public would react to a maverick, a leader that is a bit rough around the edges? I also can’t help but ask whether this unassuming, softly spoken potential Labour Party leader might be strong willed enough to mimic another unassuming, softly spoken Labour Party leader who changed the tone of British politics. Clement Attlee was at the helm of the nation when the NHS was introduced, nationalisation instigated, and the welfare state created. Could Corbyn be the person to reintroduce this Golden Age of British socialism? We can only dream that this will be the case, but there is something we can be sure about: Jeremy Corbyn preaches a message of hope, a world without food banks, a world where the top few don’t hold the majority of the wealth, a world where big business don’t control the votes of our democratically elected representatives. Corbyn is by no means a shoo-in for Labour leader, but hope is a powerful thing and is often massively underestimated and Jeremy Corbyn is running on a message of hope unlike any of the other candidates.